Our family is never on a diet. Nevertheless, we are more selective of our food now. Fruit and vegetable salad must be on the list! 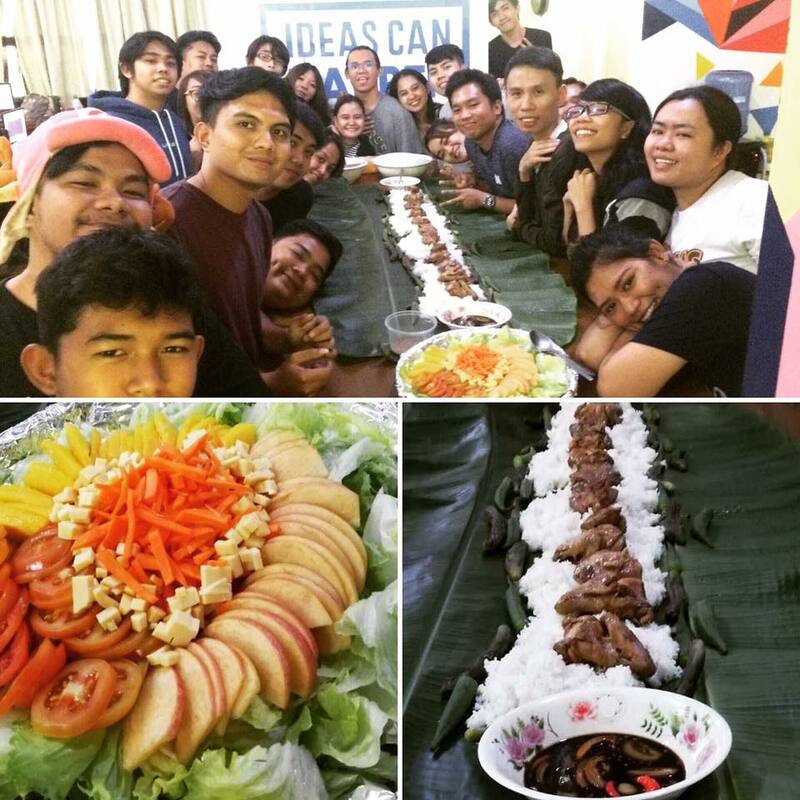 Friday boodle to wrap up the productive week!